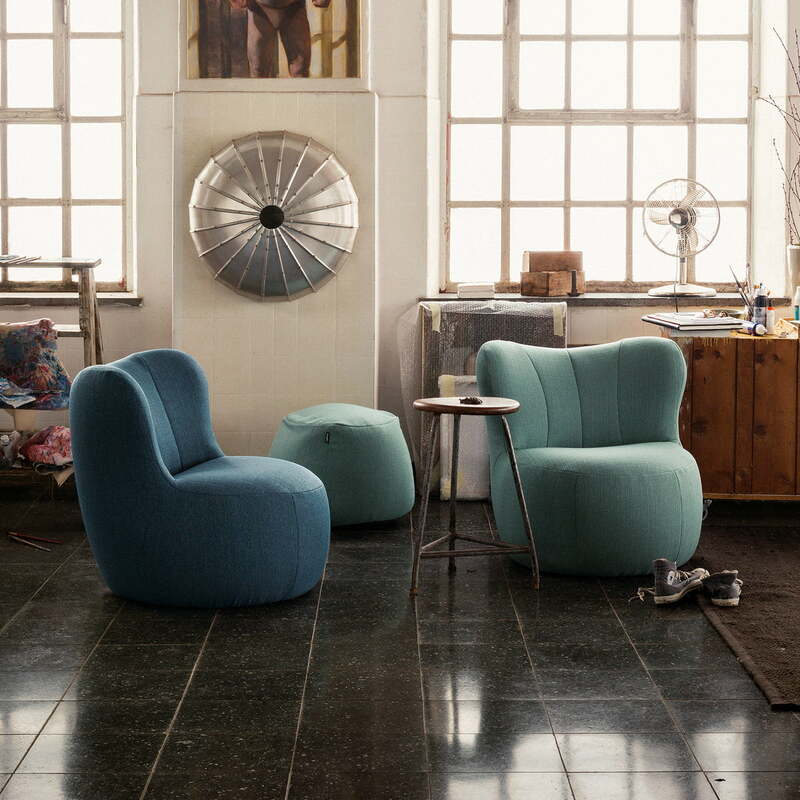 The friendly 173 armchair by freistil looks like a giant jelly baby and is guaranteed to put a smile on anyone’s face. It is as well suited for a child’s bedroom as it is for a modern living room. Fitted with a steel inner frame and a wave spring suspension, the armchair is both stable and hardwearing. 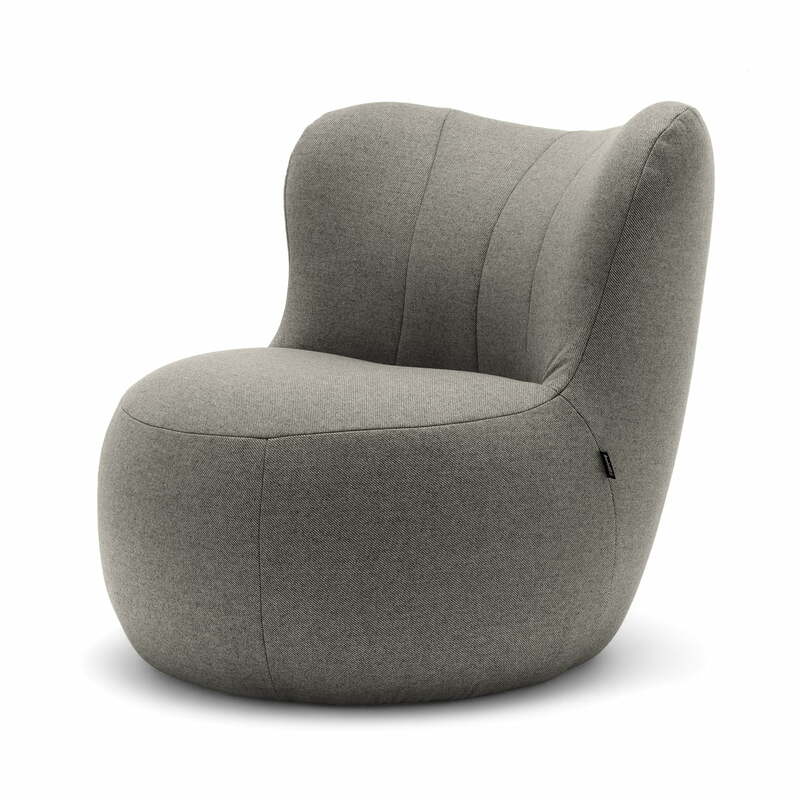 The seat and back cushions in turn consist of comfortable cold moulded polyurethane foam. 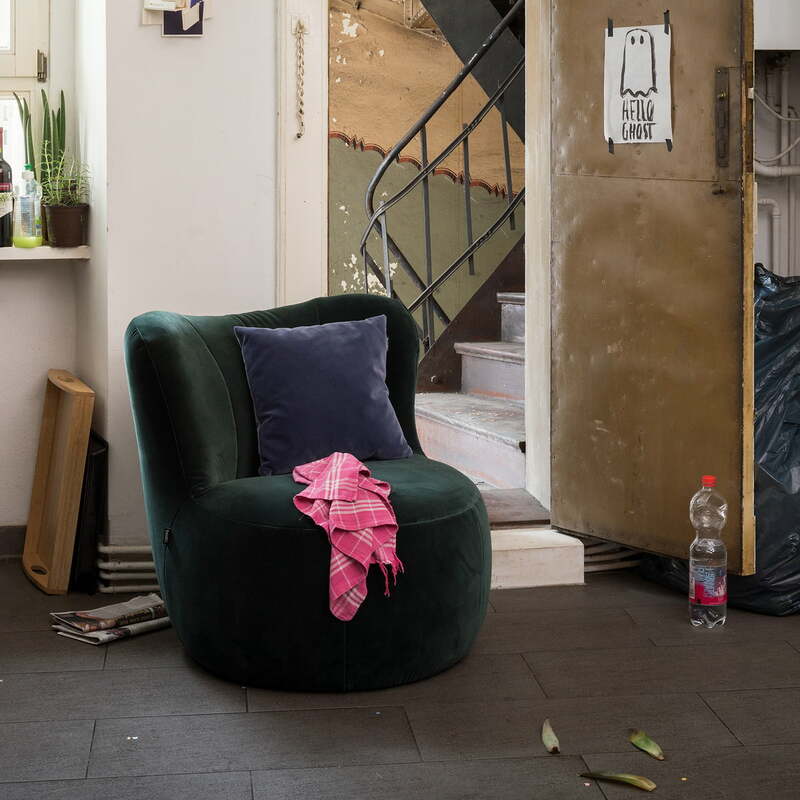 Covers are available made from various fabrics and colours so that the armchair can be adapted to individual needs and taste. 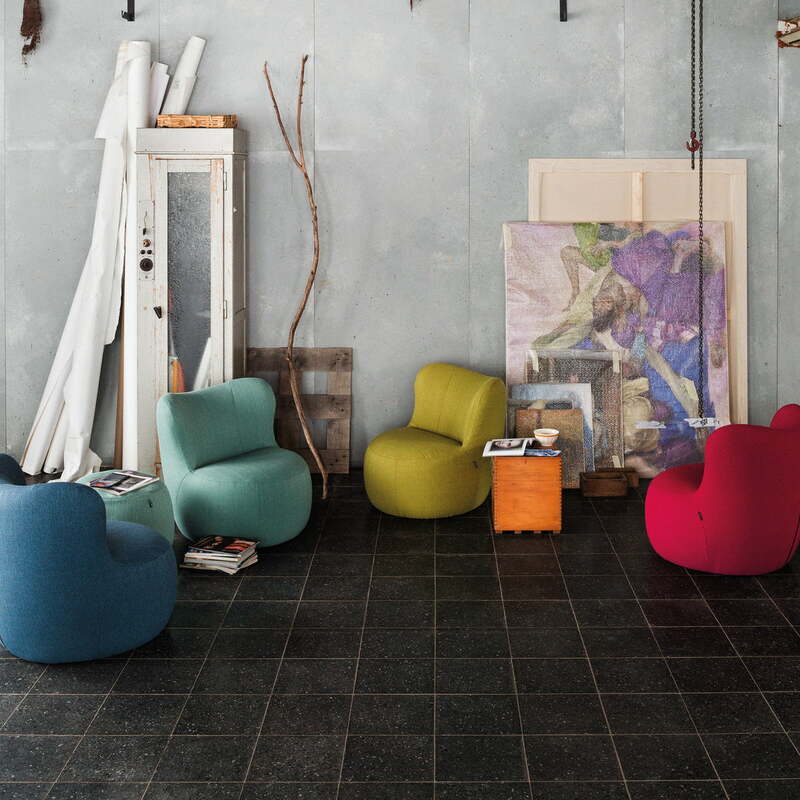 The jelly baby armchair by freistil exists in many different fabrics: From velour to cotton with several colours to choose from. Fitted with a steel inner frame and a wave spring suspension, the armchair is both stable and hardwearing. The seat and back cushions in turn consist of comfortable cold moulded polyurethane foam. Lifestyle product image of the 173 armchairs: The upholstery is available in various fabrics and colours making it possible to introduce the armchair into different interiors. 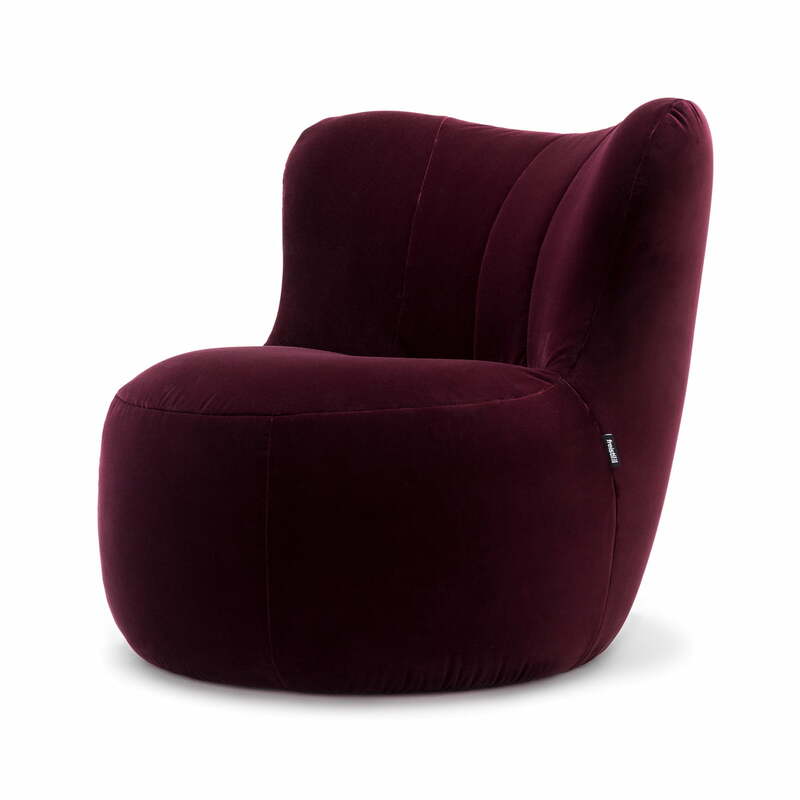 Lifestyle product image of the 173 armchairs by freistil in various coulours. They are as well suited for a child’s bedroom as they are for modern interiors.